Motivated Seller! Bring all Offers on this spacious 4BD 2.5 BA in highly sought after Curtis Pond neighborhood. 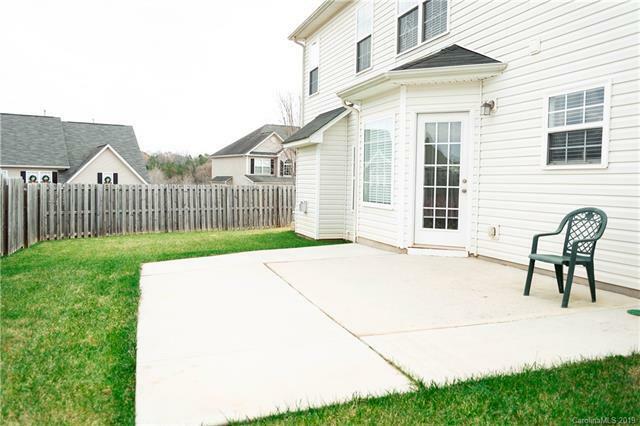 Large floor plan, great for entertaining, on a corner lot with a privacy fenced in back yard. Top of the line kitchen appliances are all NEW stainless finish and all convey, as well as washer and dryer. Kitchen opens to breakfast area and a large family room. Huge master suite with a sitting area large enough for a fitness area or reading/office and Walk in closet and plenty of room for storage. Master bath sports a garden tub, privacy toilet closet, shower and double vanity. Outdoor storage building is less than 2 years old, and both storage buildings convey. 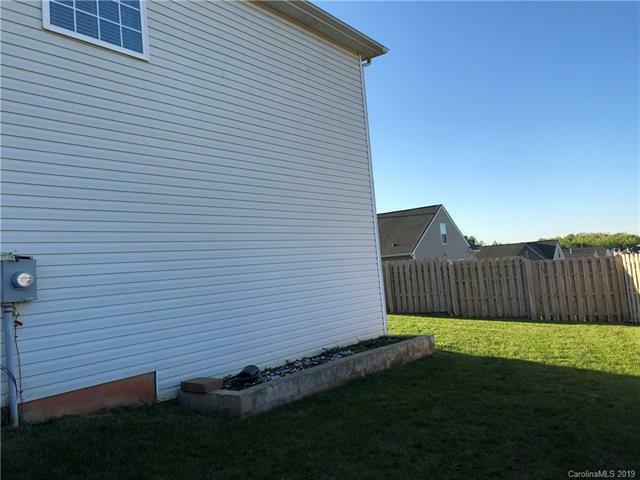 Exterior of home and fence recently pressure washed. Neighborhood pool, playground and picnic area is just a short walk. 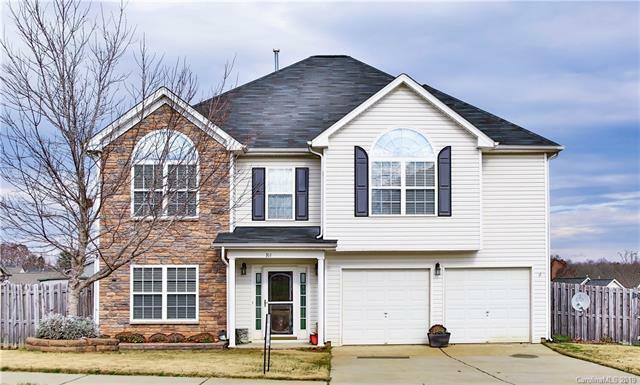 Schools are in the highly awarded Mooresville Graded School District, and location is super convenient to downtown Mooresville, I77, shopping and dining. 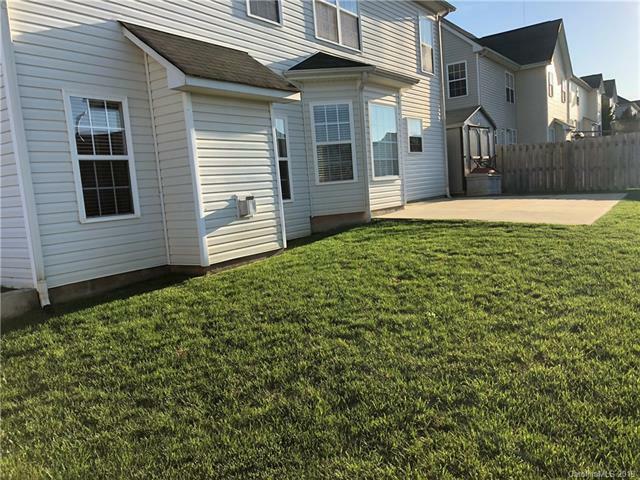 Don't miss out on this lovely home. Offered by Don Carter Real Estate. Copyright 2019 Carolina Multiple Listing Services. All rights reserved.